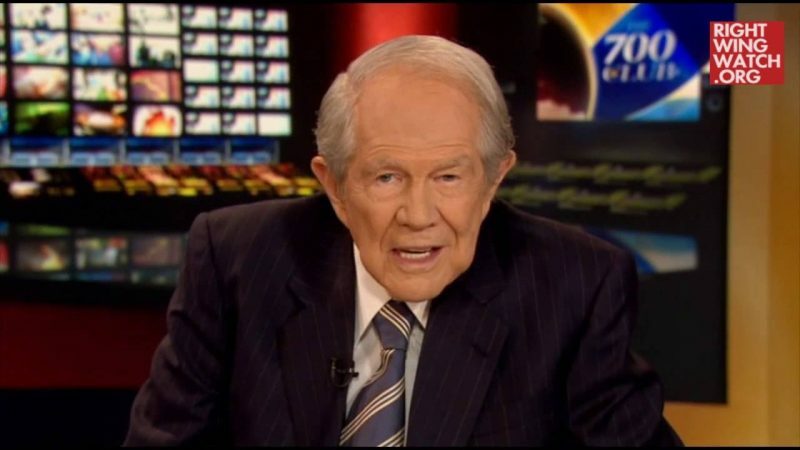 Televangelist Pat Robertson responded to the dramatic market sell-off today by suggesting that it was only a foretaste of God’s judgment for legal abortion and federal funding of Planned Parenthood. 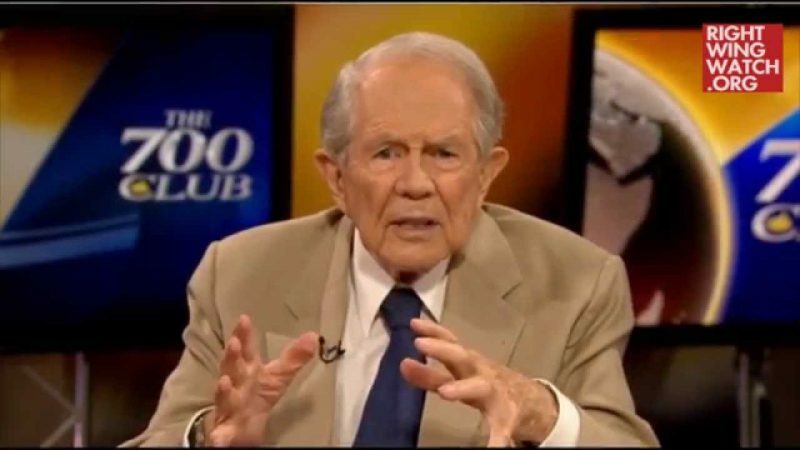 Following a report on demonstrations against Planned Parenthood that took place this weekend, the “700 Club” host said that God is not pleased with the Obama administration’s position on Planned Parenthood and abortion rights, as made clear by today’s market slide. 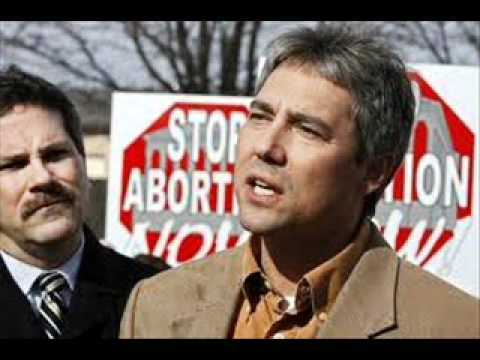 Earlier in the program, Robertson claimed that the market crash was prophesied by Jonathan Cahn, who believes that something bad will happen in late September as part of the biblical Shemittah cycle. Today’s market turmoil, according to Robertson, is a sign that conditions will only get worse next month. 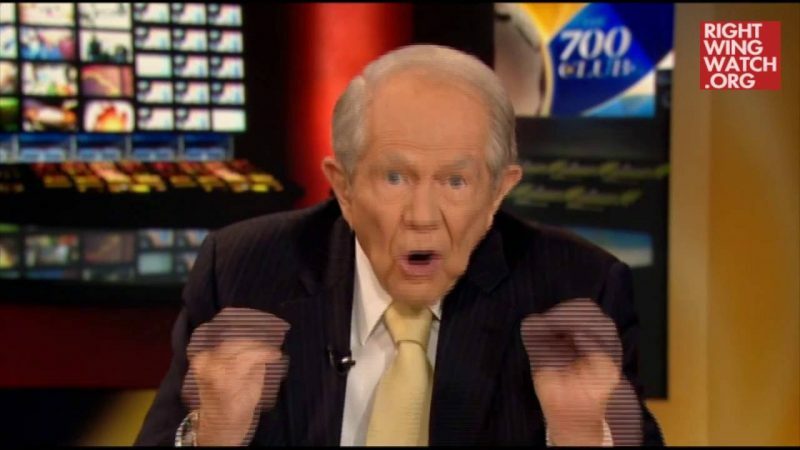 “This thing is hitting with great force and if Cahn is right on that Shemittah we could be in for some really rough days in the markets,” he said, before urging his viewers to buy gold in preparation for greater market deterioration.